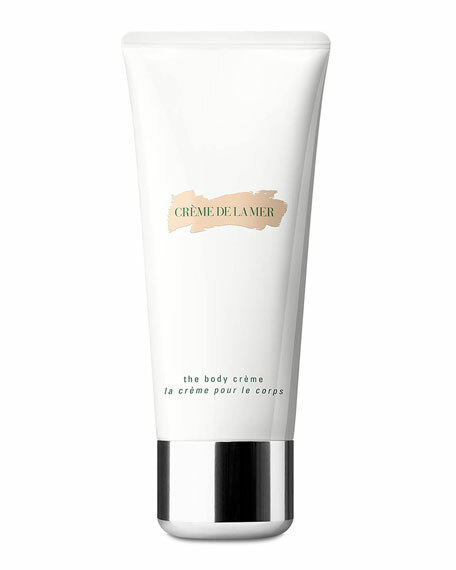 La Mer The Body Crème, 6.7 oz. 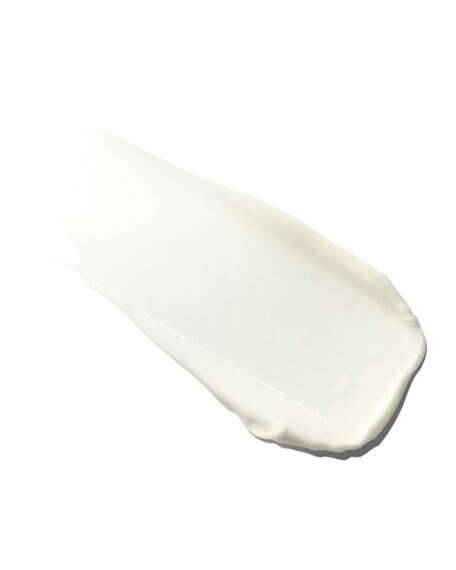 La MerThe Body Crème, 6.7 oz. Rich body crème delivers sumptuous comfort and renewal. Now available in a 6.7 ounce tube.